• Unit must be installed within an electrical enclosure. • Enclosure wiring must be rated to 600V & 105°C or higher. • The unit is classified as Class P as stipulated in UL8750. 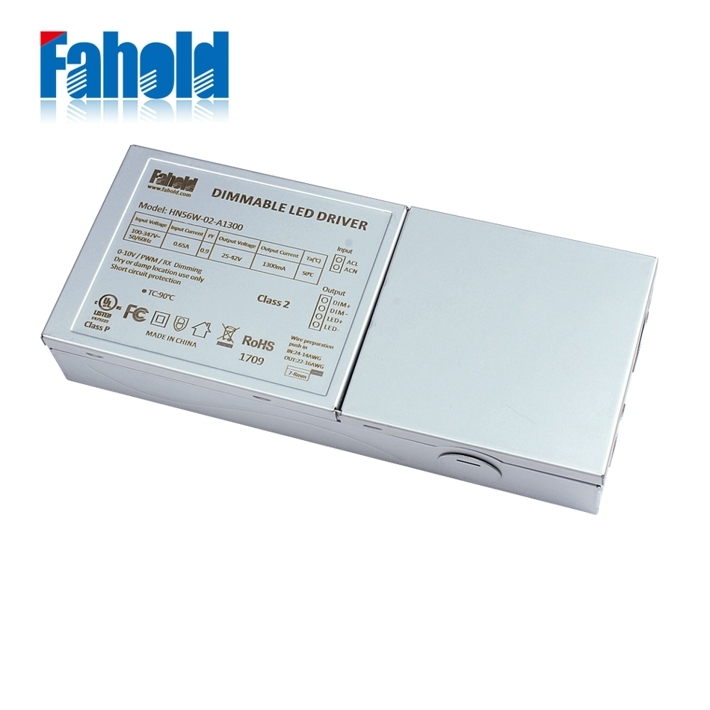 • Dimming circuit is classified as Class 2 as stipulated in UL1310. • Minimum ambient operating temperature: -40°C. • Maximum allowable casing temperature: 90°C. • For reliability and failure rate information, contact Fahold Technical Sales(stefanfahold.com) Representative. • The unit is UL certified for operation in dry locations (Indoor Type ). • The unit is tolerant of extended open circuit and short circuit conditions. • The unit is compliant to FCC Title 47 Part 15 Class A. • The unit is resistant to surges as per IEEE/ANSI C62.41.2-2002 Location C-Low (6kV/3kA). • The unit cannot be hot plug-in at output side. • The metal casing must be connected to EARTH. • TVSS-GND (GREEN wire) shall be connected to fixture ground after hi-pot test using closest tab screw. THIS IS NOT A SAFETY GROUND! 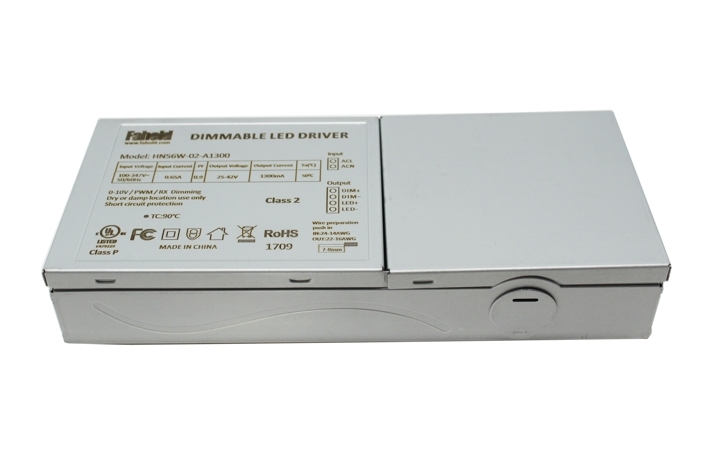 Looking for ideal Led Flat Panel Light Driver Manufacturer & supplier ? We have a wide selection at great prices to help you get creative. All the Led Flat Panel Light Fixture are quality guaranteed. 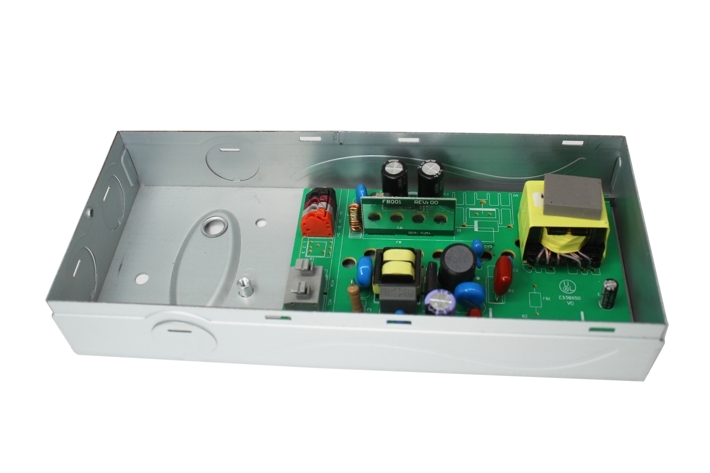 We are China Origin Factory of UL Panel Light Driver 347V. If you have any question, please feel free to contact us.